Rusty Acres Ranch is a working English walnut ranch located in the Sacramento Valley of California just north of the town of Woodland. In addition to producing walnuts, I collect and restore old tractors. Most of my collection are John Deere's from the 1930's through the 1950's, but I also have some Oliver and Massey-Harris tractors from the same era, as well as one lunger engines and a 1924 Fageol. Just In: Two Styled BWH tractors. a 1945 BWH and a 1946 BWH, on spoked rear wheels. Rough but the real thing and inexpensive! For sale- Price lowered! 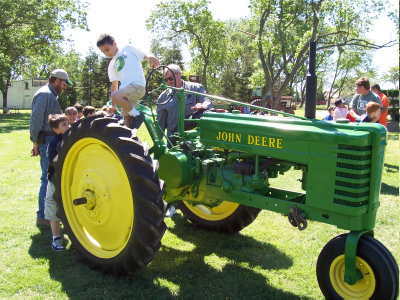 A very nice running, very original John Deere M- too nice to repaint! 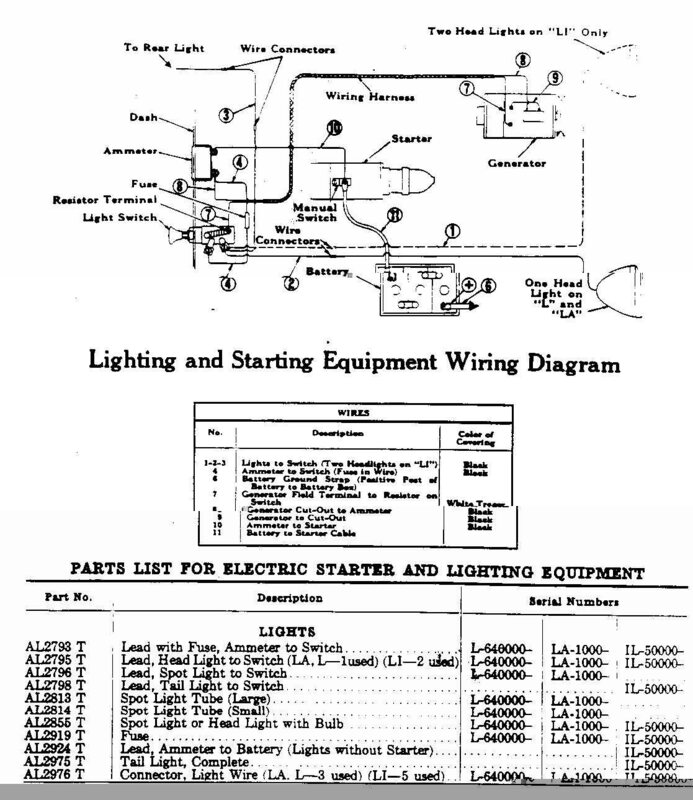 John Deere Carburetor Identification from JD Field Service Bulletin #FSB182-S, August 1951 ! Completed restoration on the 1937 John Deere BI, an industrial tractor that went through a fire. View our step by step progress! 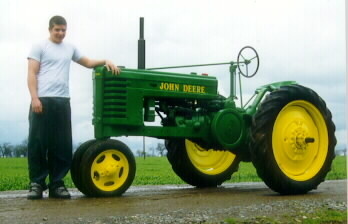 A very special tractor is the 1938 John Deere B that Matt and I finished in April 2007. It was bought new by my grandfather in 1938. Check out my unstyled Setscrew JD BW , JD 430 Hi-Crop , and JD 420 Hi-Crop. Looking for more? 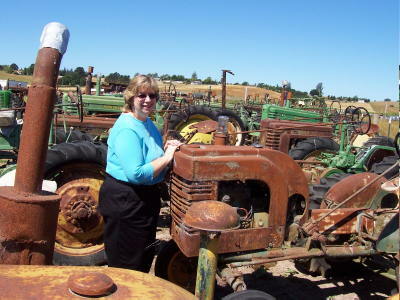 - Here are some of my favorites links to other tractor related web sites - Take a look! SEND US AN EMAIL !! These pages are always under construction and were last modified on 5 November 2018. I am always adding something new. Check back often! 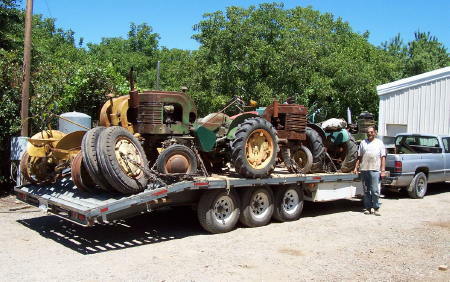 We ended up buying the LA's in the above photo- Here are five John Deere LA's and two LUC engines all on one trailerload! Matt Boehm and his 1940 Model H that he restored as a project in his Ag Mechanic class at Lee Jr. High School.